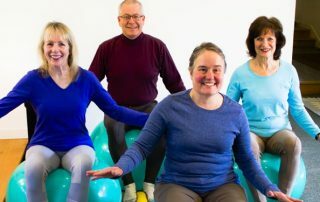 Small group exercise classes help you improve your posture, balance, coordination, and flexibility, and have fun doing so! 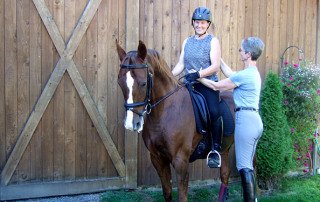 Riding lessons help find your supported posture allowing you to move with your horse in a logical, rhythmic, and balanced way. 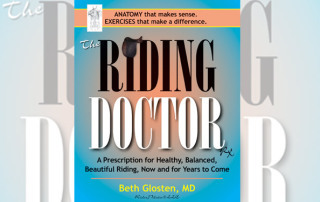 A discussion of what it takes to ride well, this book includes basic human anatomy, off-horse exercises, rider stories, and health implications. 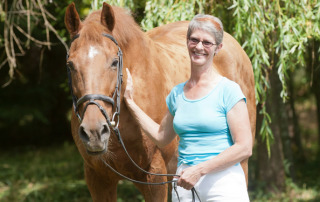 Take time to care for yourself as a rider-athlete, and enjoy your equine partner for years to come. I am attending the 2014 IDEA Fitness Conference, since this year it is being held in my back yard – Seattle. I hope to come away inspired with new concepts in movement and mind-body health. Stay tuned! RiderPilates in Montana in March! By bglosten|2014-02-10T18:12:24+00:00February 10th, 2014|Events|Comments Off on RiderPilates in Montana in March! RiderPilates returns to McAllen, Texas! By bglosten|2014-02-10T18:05:43+00:00February 10th, 2014|Events|Comments Off on RiderPilates returns to McAllen, Texas! Our Gallery page is coming soon.